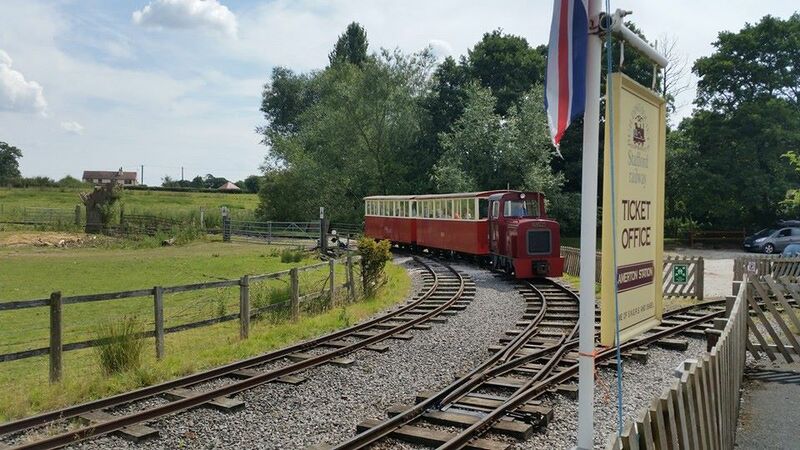 We are happy to announce the first running dates of the season at Amerton Railway. We will be running diesel trains every day between the 14th and 22nd of February. We look forward to seeing you there!